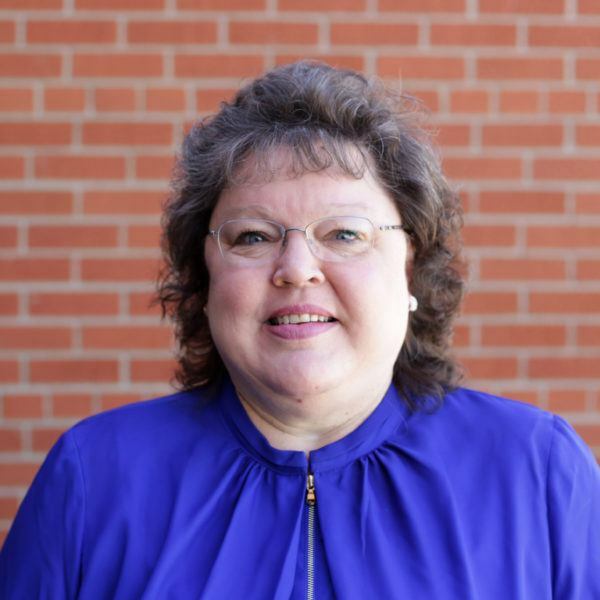 Dixie has served in our office for nearly 20 years, 8 years as an office assistant and 11+ years as the secretary. Dixie has been a member at Grand for 41 years. Dixie has been married to her husband Jim for 32 years and they are parents of an adult daughter, Kelsey, who is married to Allen Reger and resides in Kansas City, MO. Dixie is from Buffalo Center, Iowa, and has lived in Ames since August of 1974. Dixie has a Bachelor of Science degree in Child Development from Iowa State University. She worked in a childcare setting for a few years after graduation then worked as a Clerk/Typist/Secretary at Iowa State University for 10+ years. After that she worked as the secretary and then as the Preschool Director for Ames Christian School. She began work at GABC in 1999. All of these work experiences have contributed to her organizational skills and ability to work in a detailed manner. Dixie loves to read cozy mysteries, play board games and card games, play piano, play her tenor saxophone, and sew quilts in her leisure time.